Video Premiere: J. Stalin Reflects on Gun Violence in "Face Shots"
J. Stalin has been extremely prolific in Oakland's rap scene since the hyphy movement, and is gearing up to drop his fourth full-length of 2015 alone. A disciple of mob music, Stalin has made a name for himself with his hard-edged street anthems. 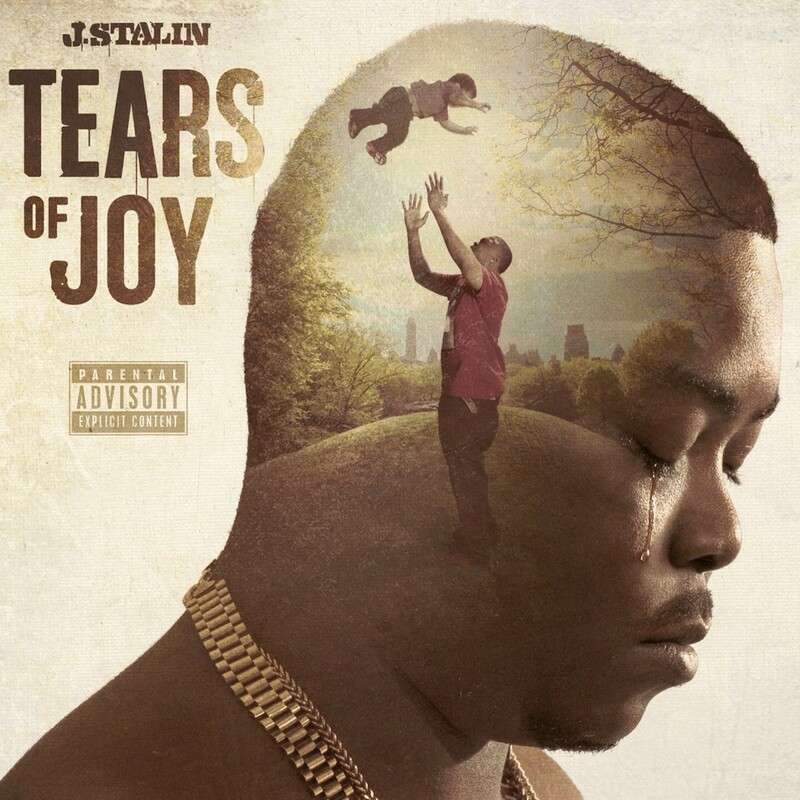 However, his forthcoming project, Tears of Joy — which comes out on October 30 through Empire Distribution — exposes the rapper's contemplative side, with brooding, cinematic tracks that reflect on the dark sides of hustling and the ways fatherhood has changed his priorities. J. Stalin sent the Express an exclusive premiere of the music video for his new single, "Face Shots," a somber track that samples dark piano and soulful vocals. In a phone interview, Stalin said that he wrote the lyrics after his friend survived a gunshot to the face. The shocking incident was a wakeup call to the rapper, who said that he feels frustrated about the fact that gun violence has affected countless Oakland residents whose stories have gone untold. Watch the video for "Face Shots" below and look out for Tears of Joy later this month.